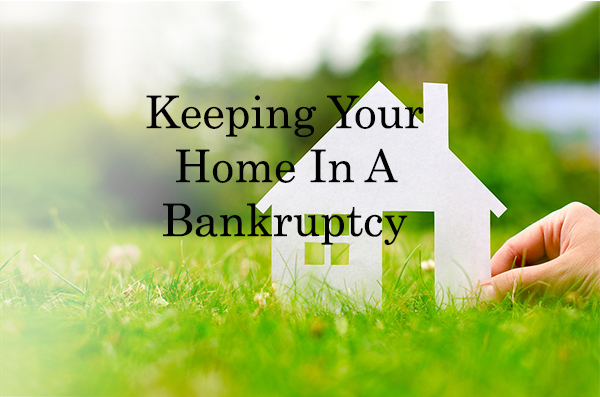 Home Bankruptcy BlogPersonal Bankruptcy Can I Keep my House and Mortgage in Bankruptcy? It is possible to keep your house and continue to pay your mortgage if you declare bankruptcy in Canada, subject to certain rules. 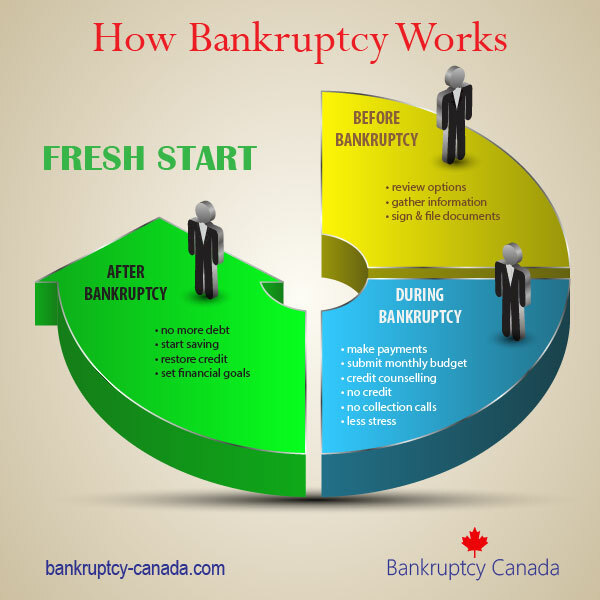 Under Canadian bankruptcy law a secured lender, like a mortgage holder, is not permitted to cancel their loan simply because you have declared bankruptcy. If you are up to date with your payments, you can continue to pay your mortgage, even while you are bankrupt. However, if you are in arrears or behind on your payments, the mortgage holder is not required to allow you to continue with the mortgage. Even if you are not bankrupt, if you are in arrears the mortgage lender can start foreclosure proceedings and sell your house. Another issue for homeowners that declare bankruptcy is the equity in their house. Equity is the amount of money you would receive if you sold your house. For example, if your house sells for $200,000, but the mortgage is $150,000, and the real estate commissions and legal fees are another $10,000, the equity in your house would be the difference, or $40,000. 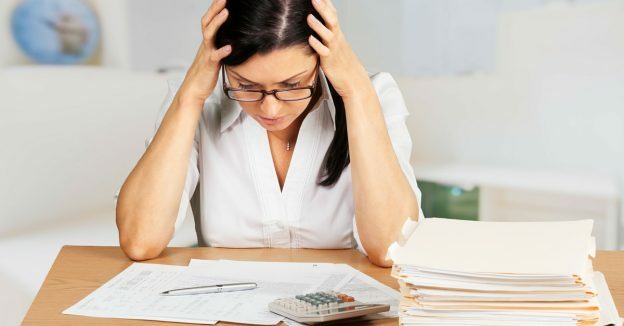 The specific rules about how equity in your home is treated in a bankruptcy are different in each province, so you should consult a local bankruptcy trustee for an explanation of the law in your province. In some provinces you are permitted to keep some equity; in other provinces all house equity is an asset of your estate, and must be turned over to the trustee. This does not mean you lose your house, but you do lose the non-exempt equity. For example, if you have seizable house equity of $10,000, you could allow the trustee to sell your house, or you could make an arrangement with the trustee to pay the $10,000 in equity into your bankruptcy estate (the funds that are distributed to your creditors). Of course if you are declaring bankruptcy it is unlikely that you have $10,000 in cash. You still have options however. You can borrow the funds from family and friends or arrange to pay that amount to your trustee in monthly installments during your bankruptcy. This will however increase the total monthly payment you need to make. If you are eligible for a bankruptcy in 9 months, what happens if you can’t afford these payments? The solution could be to look to a consumer proposal. If you have house equity and cannot afford to declare bankruptcy, a better option may be a consumer proposal. In a consumer proposal you could offer your creditors an amount that is even greater than your house equity, but you could pay it over a longer period of time (up to 5 years), making the consumer proposal the most affordable option. Returning to our previous example, if you have $10,000 in house equity and no other assets or surplus income, you could offer a consumer proposal of $12,000, or $200 per month for 60 months. The $12,000 offer is slightly more than the house equity, so it is possible that the creditors will accept your proposal. It’s a good deal for you, because a monthly payment of $200 is affordable, and if your situation improves you can pay it off sooner. In summary, it is possible to keep your mortgage and your house if you declare bankruptcy, but some advance planning is necessary, so talk to a local licensed bankruptcy trustee today to review your options. What If My House Has Equity And I Declare Bankruptcy? I am in an OPD program with a $1500 monthly payment and sometimes this amount is a little out of my budget. So I am wondering if I can switch into a consumer proposal program in Alberta. Hi John. 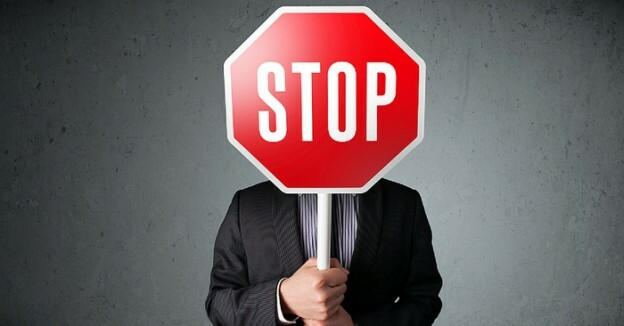 Yes, if you are insolvent a consumer proposal is an option to consider. You should contact one of our Alberta licensed insolvency trustees for a no charge initial consultation to explore your options.